We all know bird songs to be beautiful, but as it turns out they can also be quite useful. Forest birds are a valuable and convenient indicator of forest health. These birds are sensitive to changes in ecosystem health, and their association with forest habitat makes them ideal for detecting fluctuations in forest condition. Each species of songbird has a unique call which allows for relatively easy identification of the species of songbirds within an area. 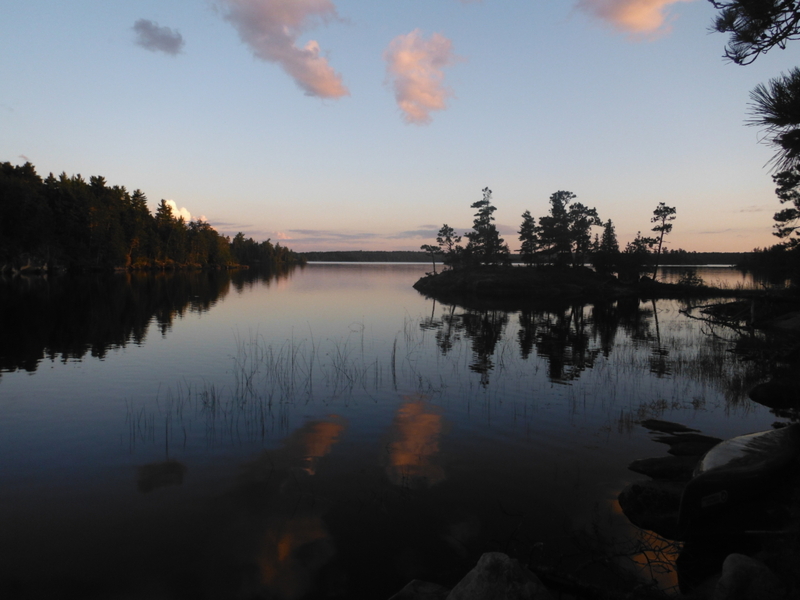 Since 2014, Quetico Foundation summer research staff have assisted Quetico Provincial Park in the monitoring of songbird calls and the analysis of songbird data. Wildlife Acoustic’s SongMeters are used to record audio data at dawn when songbirds are most vocal. 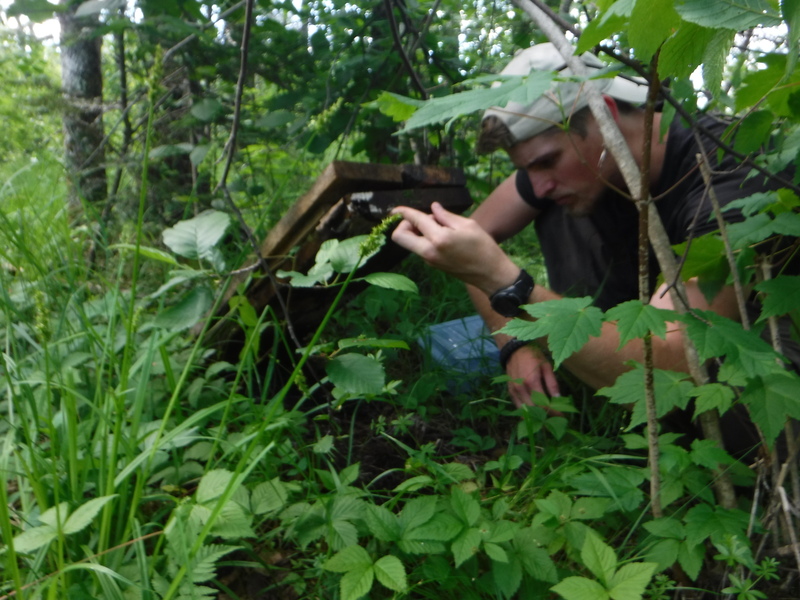 Once this data is collected (at the end of the summer) a technician can determine which birds were heard within the forest nearest to the SongMeter, and over the course of several years of data collection can observe trends in songbird populations. 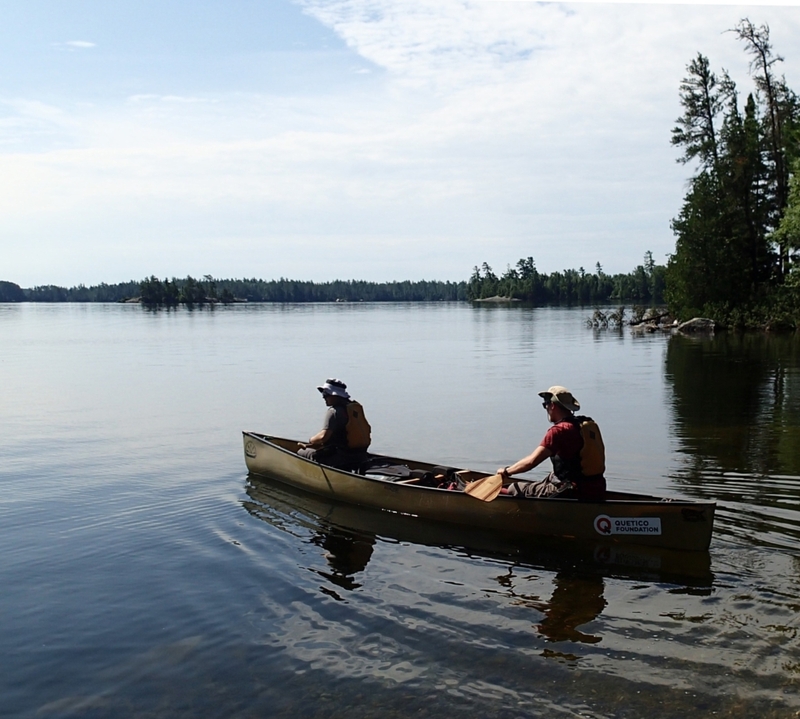 This long-term monitoring effort will be used by Quetico Park to assist in making informed management decisions. The data will provide information on the impacts of fire and other disturbances on songbird communities, bird species at risk, and provide a better understanding of how fragmented landscapes impact songbird migration. 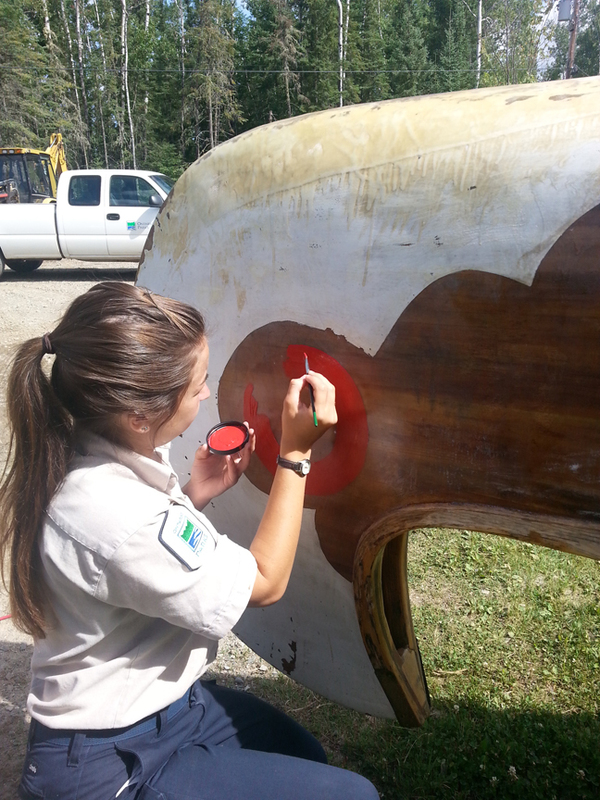 Here are a couple of pictures getting the voyageur canoes ready for our trip. 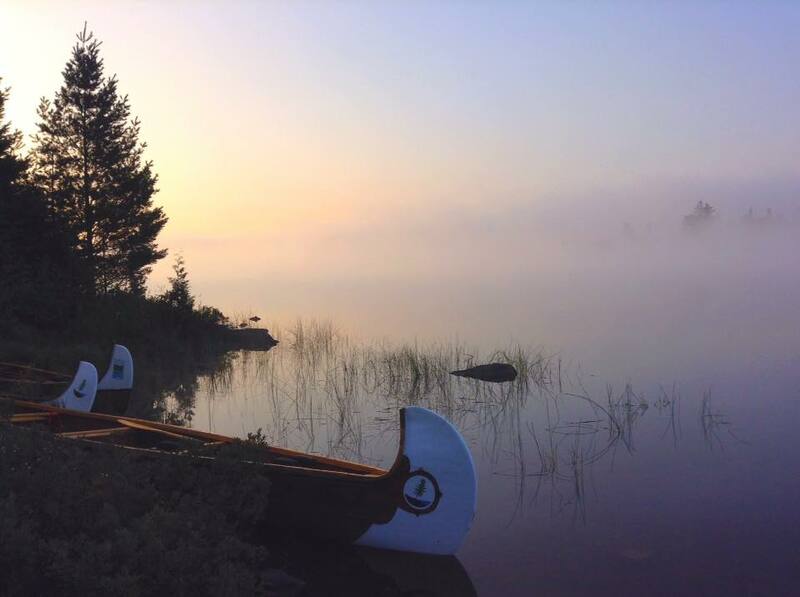 We are getting ready to bring together 21 diverse Canadians for a 6 day canoe trip along historical routes in Quetico Provincial Park in 3 voyageur canoes. 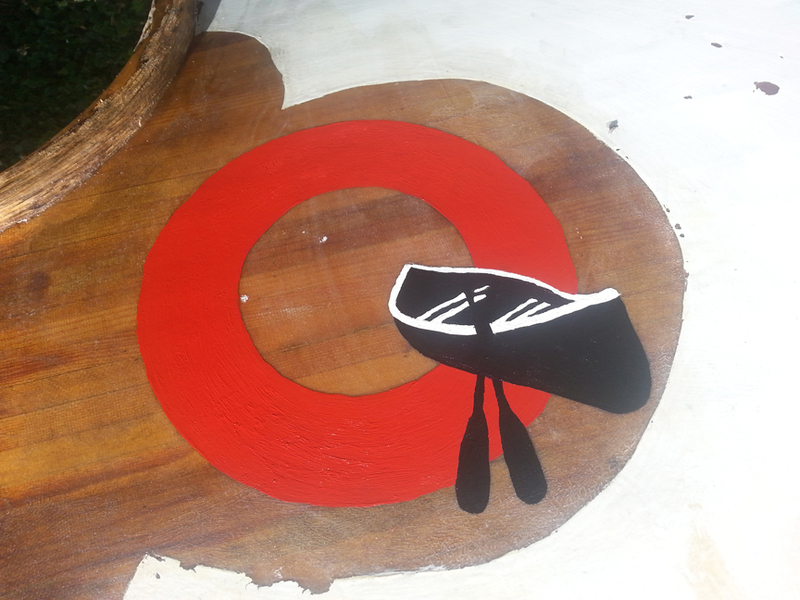 The trip will end at the Lac La Croix First Nation Pow wow. 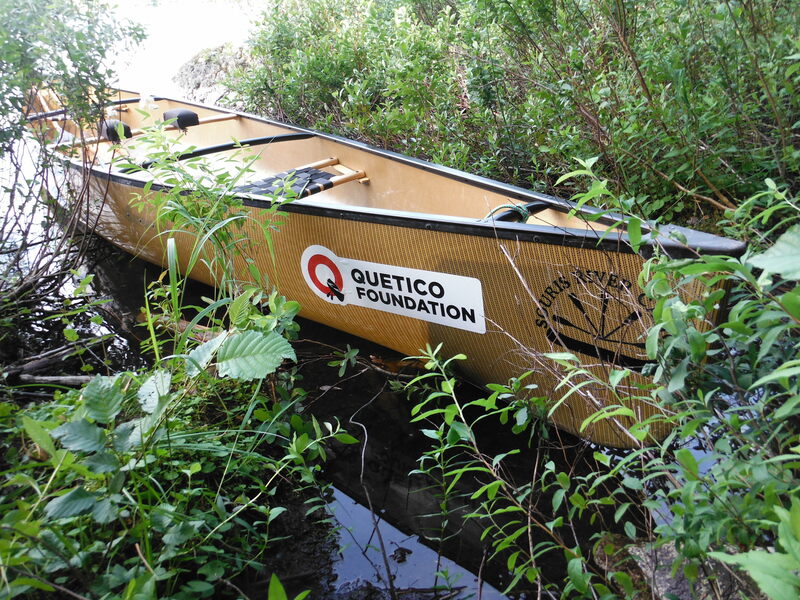 The trip will bring together students from Quetico Foundation‘s scientific research team, Ridley Wilderness Youth Program participants, Indigenous youth from Mink Lake First Nations Youth Employment Program, and will led by a team of senior Park officials, Lac La Croix First Nation members and Quetico Foundation’s executive director! 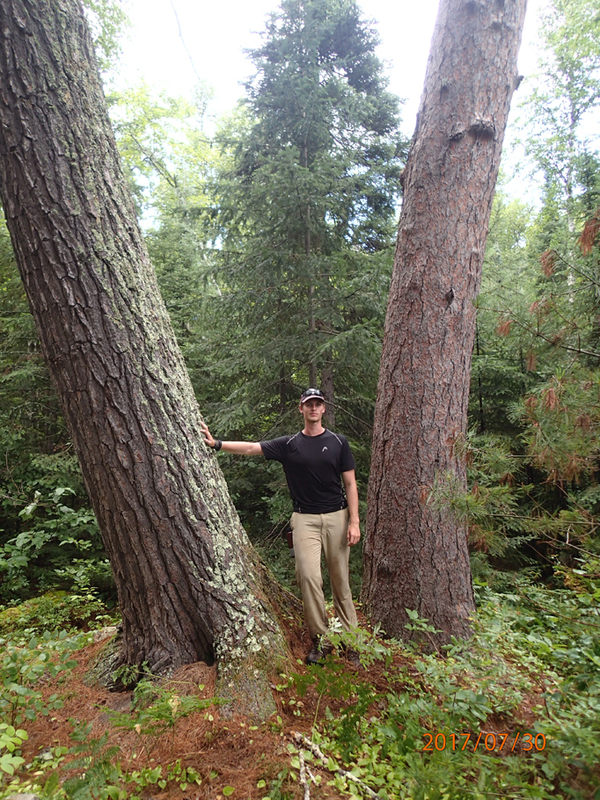 The Quetico Foundation’s Biology Intern Jared Stachiw, standing between a massive red and white pine on Burntside Lake. Photo Credit: Brian Jackson. Dendrochronology is a beautiful science – it allows us to date events that occurred in a tree’s life using patterns of annual growth rings, thus providing a glimpse of past forest conditions and influences. 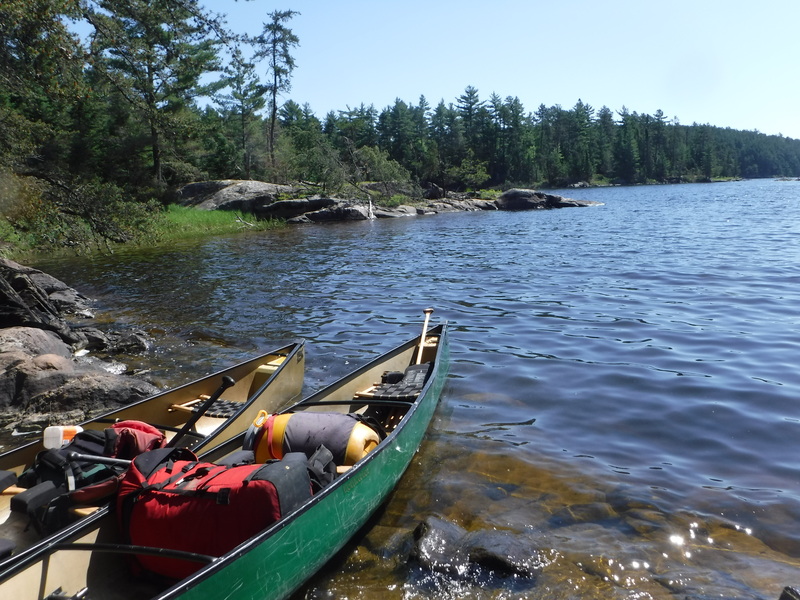 From July 29th to August 4th an initial investigation of trees for evidence of historical use was conducted within Quetico Provincial Park. 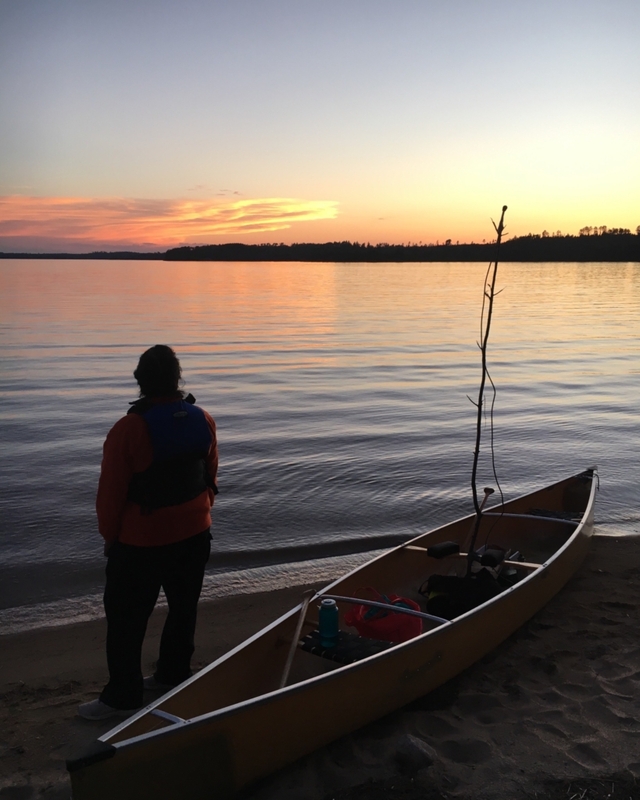 Present on this trip was the Quetico Park Biologist, Brian Jackson, two dendrochronology researchers from the United States, Dr. Evan Larson and Lane Johnson, and the Quetico Foundation’s Biology Intern, Jared Stachiw. 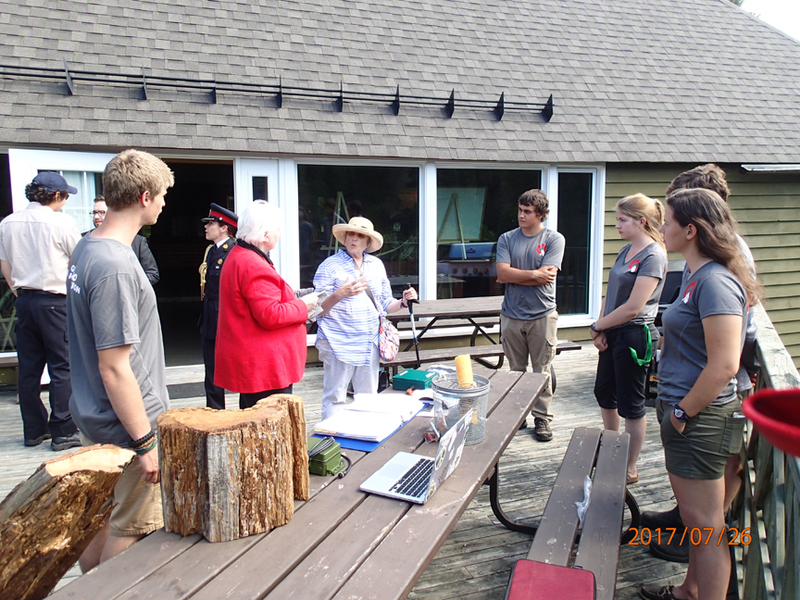 Elizabeth Dowdeswell, Ontario’s Lieutenant Governor paid a visit to Quetico Provincial Park on July 26th 2017 and had a particular interest in the Foundation’s research activities. The Lieutenant Governor was in Quetico and specifically asked to meet with our students. 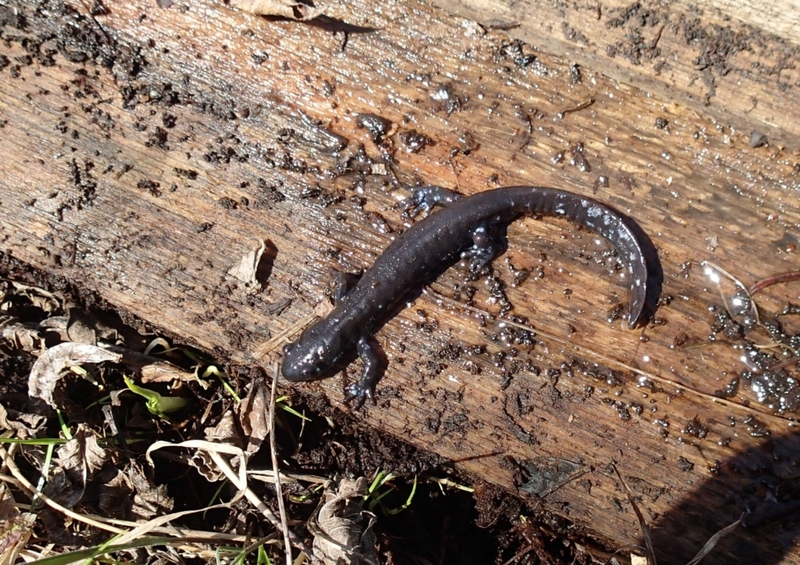 Our research team met with her, Tanny Wells, Quetico Foundation co-chair also did – our research team had the chance to deliver a hands on show and tell. Bird song recorder, crayfish trap, fire pattern tree regrowth samples and notes seen on table. The Lieutenant Governor is even holding her new Quetico Foundation shirt! !